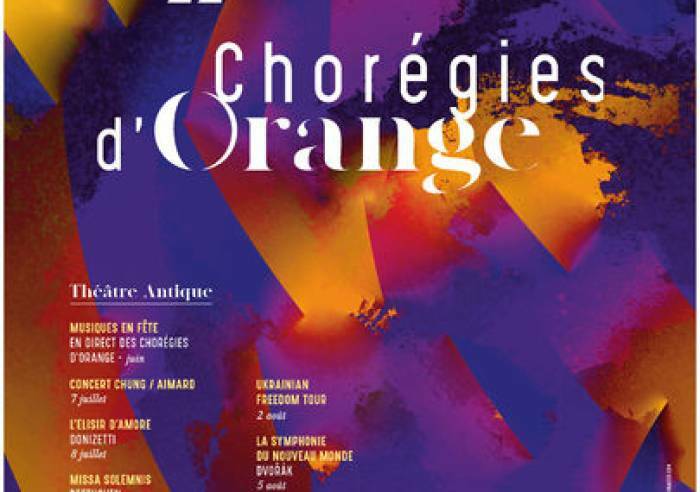 ﻿ Les Chorégies d'Orange - Wednesday 19 June 2019 at 8.50 pm. Every summer this festival of lyrical art takes place at the stunning venue of the Roman Theatre in the city of Orange. The city of Orange is home to one of the best preserved Roman theatres in the world, now part of UNESCO World Heritage. The theatre still has its original stage wall with outstanding acoustics and magnificent dimensions. The rows of stone seating can hold no less than 8300 persons. The Chorégies d'Orange festival is one of the oldest music festivals in France. The quality of this opera festival has earned it a powerful international reputation. Every summer, the lyrical art combines with the prestigious setting and gorgeous summer evenings to enchant audiences from far and wide.